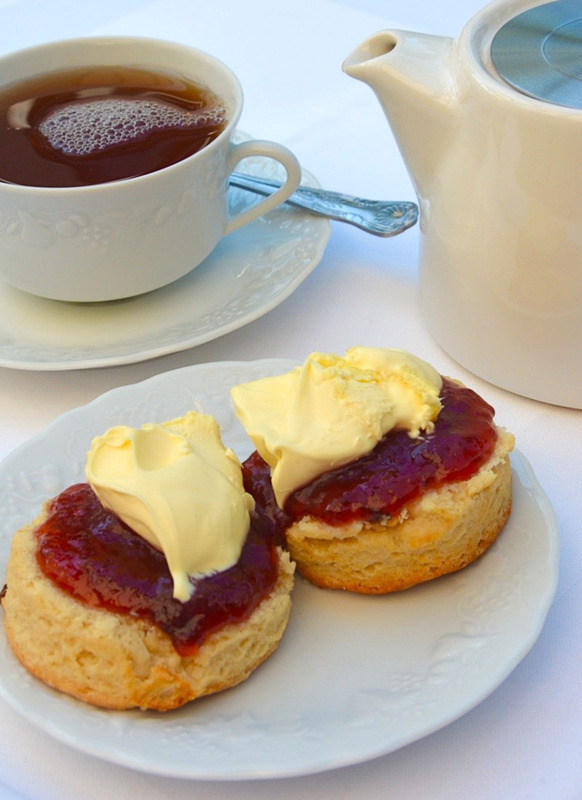 Tucked secretly away in Essex countryside gardens is the THE SECRET SCONERY run by The English Cream Tea Company. This charming barn building can’t be seen from any roads, so we’ll send you directions once you book. 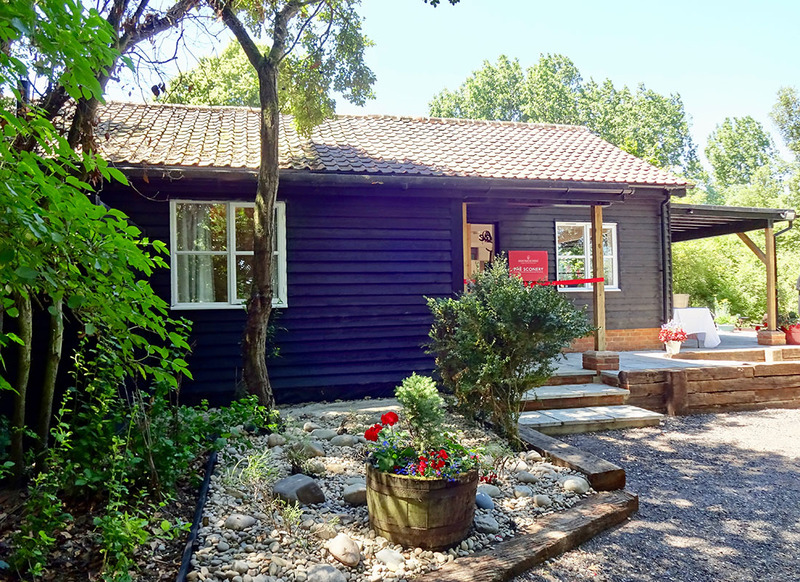 It won't be available as an every-day Tea Room but will be open for bookings for specific events (such as Mothering Sunday, Father's Day etc) and for private bookings. The Secret Sconery is part of the little manufacturing barn and office where Jane Malyon and the wonderful Scone Gnomes prepare and taste-test goodies and create tea tins, presents, hampers and corporate gifts to send out all over the UK or export further afield. 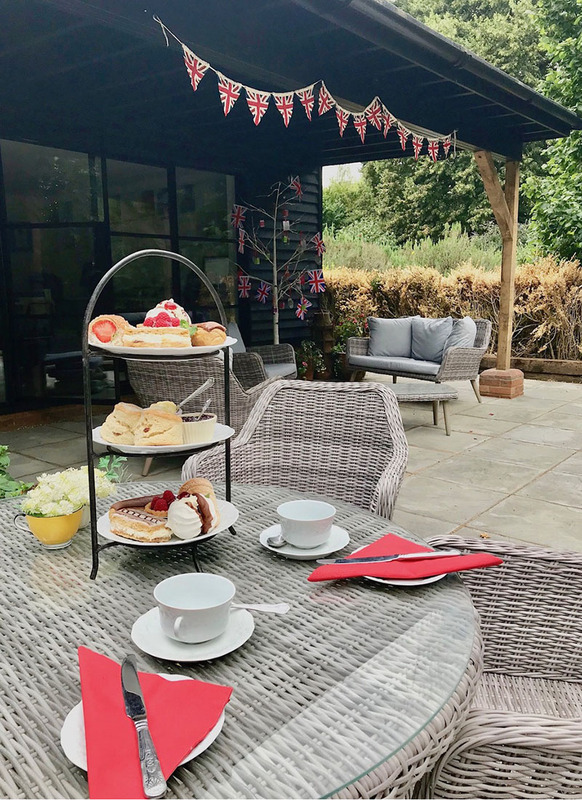 As we're not normally open to the world, we thought we'd invite you to book for some occasional delicious events throughout the year - giving you a chance to blend your own teas, see where the Scone Gnomes work - and enjoy the BEST afternoon tea treats with Prosecco and bottomless teapots for your sitting. PLUS have the fun experience of Blending Your Own Tea! NB: Once you book, we'll send you directions on how to find us. No refunds possible alas, but you could gift your booked places to others and just let us know their names and requirements. Also, let us know about special dietary requirements - ring 01279 876661 or email. 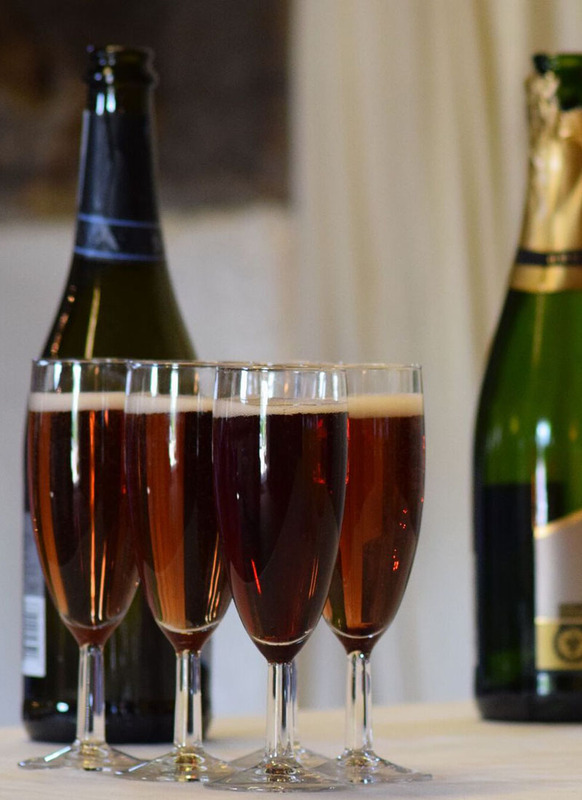 At £28 per head, we are offering 3 sittings starting at noon, 2.15pm and 4.30pm. Do act quickly please:our first event sold out. Summer Afternoon Tea with Pimms @ £30 per head (bookings available soon).